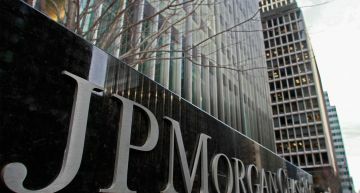 Customers of J.P. Morgan Chase Bank and Citigroup cannot buy cryptocurrencies with credit cards now. Governments of several countries investigating the heist with involvement of NEM cryptocurrency. 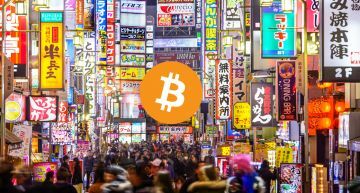 The stealing of $530 million from one of the Japanese cryptocurrency exchanges happened last week. 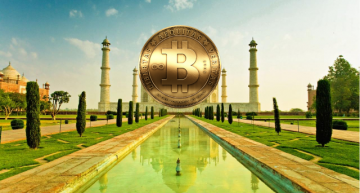 Finance minister Arun Jaitley announced the government of India doesn't recognize the bitcoin and other cryptocurrencies as a legal tender and will take all measures to to eliminate the use of it. 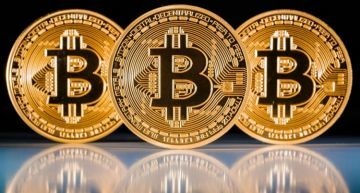 One of the largest South Korea's firm plans to expand into cryptocurrency mining. 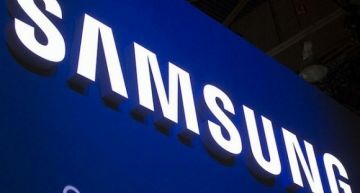 Now Samsung is the biggest chipmaker of the world, even overtaking Intel in this field of production. Facebook will ban all ads promoting financial products and services tied to cryptocurrencies, tokens and other virtual coins. 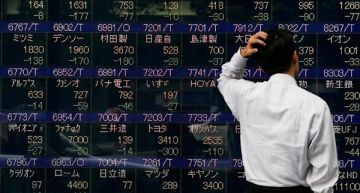 Cryptocurrency exchange of Japan promised to refund about $400m (£282m) which was stolen by hackers on Friday, Jan. 26, through the cyberattacks. 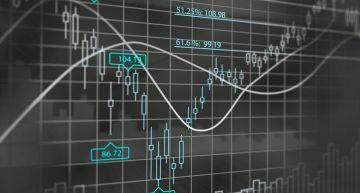 Six largest cryptocurrencies have lost value on Monday, 29 of January. Bitcoin and Ethereum were down 4.6%, Ripple’s XRP was down 6.3%. This information was published by Markets Insider. 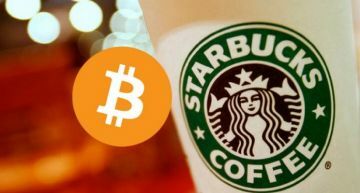 Starbucks Corp. Chairman Howard Schultz believes that digital currency will catch on with customers. 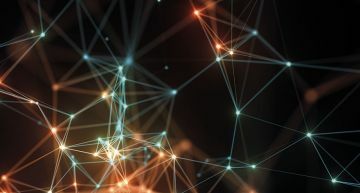 He said that it would be not necessarily Bitcoin but probably another cryptocurrency. 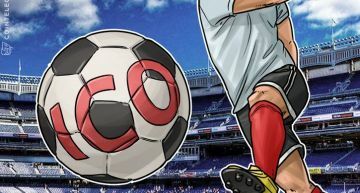 UK football club Arsenal will promote the US mobile gambling app CashBet. This information was published by different news agencies last week. Bitcoin is not an investment, it is a form of “gambling”. This opinion is belonged to the Bank of Canada boss Stephen Poloz. Russian's Ministry of Finance submited the bill which regulates the system of cryptocurrencies, ICOs, mining and trading. This information was published by TASS on Jan. 25. 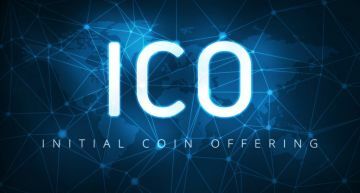 Недавно проведено исследование статуса рынка проектов ICO. Проекты из России заняли второе место в рейтинге по сборам средств. Первенство заняли компании из США, а на третьем месте оказался Сингапур. 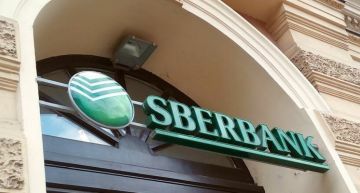 Sberbank has piloted the Russian banking industry’s first ever payment transaction over a blockchain. 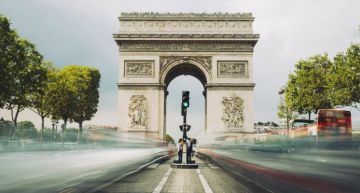 In its advent to become a FinTech hub, the French government has given the nod for trading unlisted securities using blockchain technology under new rules. 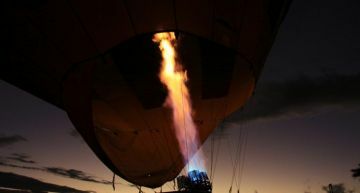 The Ethereum price achieved $483 for the first time in history, moving closer to the $500 mark. 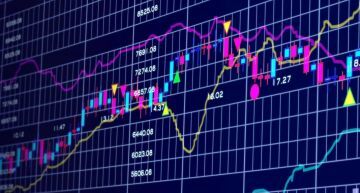 Billionaire investor Mike Novogratz expects the price of Ether to surge throughout 2017.